The Super Bonehead S/S Shirt lets you stay out longer increasing your odds of reeling in a big one. This Columbia Performance Fishing Gear (PFG) style is specifically designed to keep anglers more comfortable and better protected. Omni-Shade UPF 30 fabrication protects skin during outdoor activity by blocking harmful Ultraviolet A and Ultraviolet B rays (UVA and UVB). Spread collar. Full button-front closure. Vented back increases airflow and cooling. Hook-and-loop Columbia patch rod holder tab at the left chest for hands-free convenience. Four chest pockets provide plenty of storage. Shirttail hemline. 100 percent cotton. Machine wash cold, tumble dry low. Imported. Measurements: Length: 17 in Product measurements were taken using size 2XS (4-5 Little Kids). Please note that measurements may vary by size. The Melody is from the Naot&amp#174 Allegro Collection which runs as a Medium to Wide Width. Your warm-weather ensemble will sing a sweet Melody with these stylish sandals! Premium leather upper with studded flower details. Slip-on with hook-and-loop straps for easy on-and-off wear. Leather lining for breathability. Removable, replaceable, suede-covered, shock-absorbing cork and natural latex cushioned insole manages moisture and encourages correct posture that evenly distributes weight to release pressure on the spinal column and joints. Anatomical contouring, arch support and a deep heel indentation help maintain balance, prevent slippage and protect the heel bone. Flexible polyurethane wedge sole is highly wear resistant, lending reliable traction and superior energy. Imported. Measurements: Heel Height: 1 1 2 in Weight: 8 oz Platform Height: 1 in Product measurements were taken using size 39 (US Women~s 8), width M. Please note that measurements may vary by size. Weight of footwear is based on a single item, not a pair. With the protection from the Skeleton Glove, you~ll keep the chill off your bones. Supplex 500D durable outer for a long lasting wear. 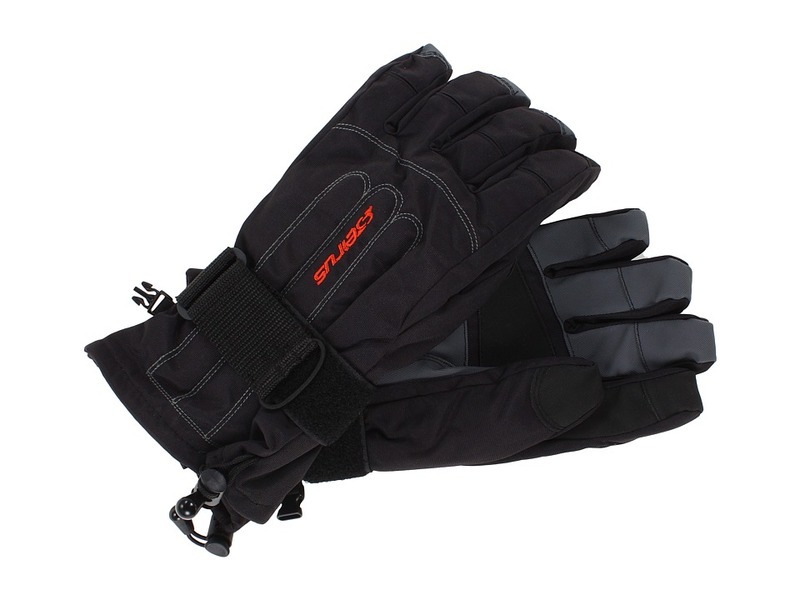 200g Thermolite insulation traps heat inside the glove for exceptional warmth ratio. DryHand windproof, waterproof, and breathable insert. UltraGrip palm for added help. Plush fleece inner lining wicks away moisture and traps warmth inside. 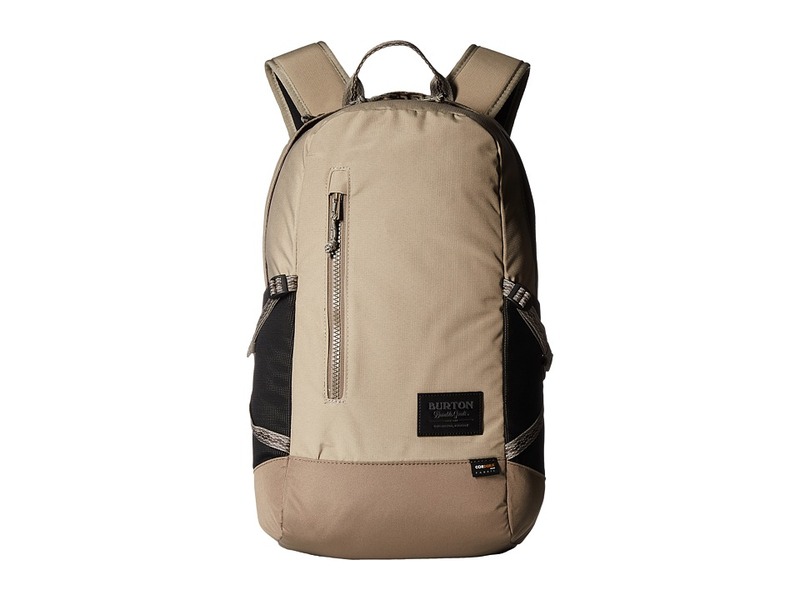 Built in back support for protection from harsh elements. Removable palm support with one-handed cuff cinch. Side clips to keep the gloves together when you~re not using them. Seirus logo on the back. 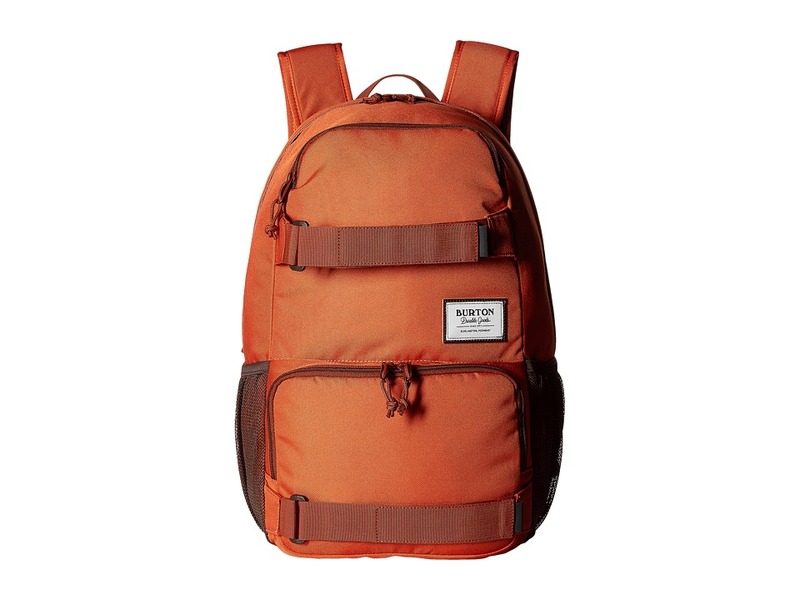 Materials: Shell: 100 percent nylon. Palm: 100 percent PVC. Lining: 100 percent polyester. Insulation: 100 percent polyester. Imported. Warm those bones in the Pepper Fleece Top. Heavyweight fleece top is ideal worn alone in milder temperatures or as a base layer in cold weather conditions. Moisture wicking properties push perspiration away from the body and towards the surface for rapid evaporation. Bound crew neck. Long-sleeve coverage. Flat seams reduce chafing and increase comfort. Droptail hemline. 100 percent polyester. Machine wash cold, tumble dry low. Made in the U.S.A. and Imported. Measurements: Length: 18 in Chest Measurement: 13 in Sleeve Length: 20 1 2 in Product measurements were taken using size XS (4-6 Little Kids). Please note that measurements may vary by size. 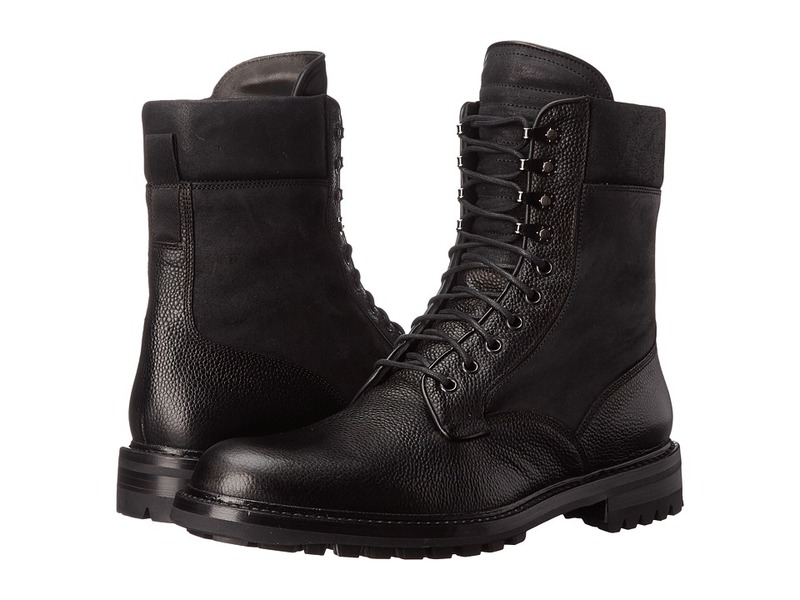 Keep it cutting edge and casual with the effortless look of the Spencer Commando Boots from rag bone. Textured leather upper. Lace closure with metal eyelets. Smooth leather lining. Lightly padded leather footbed. Durable rubber lug outsole. Made in Italy and Imported. This item may ship with an attached security tag. Merchandise returned without the original security tag attached or a damaged tag may not qualify for a refund. Measurements: Heel Height: 1 1 4 in Weight: 2 lbs 14 oz Shaft: 8 in Platform Height: 3 4 in Product measurements were taken using size 12, width D - Medium. Please note that measurements may vary by size. Weight of footwear is based on a single item, not a pair. 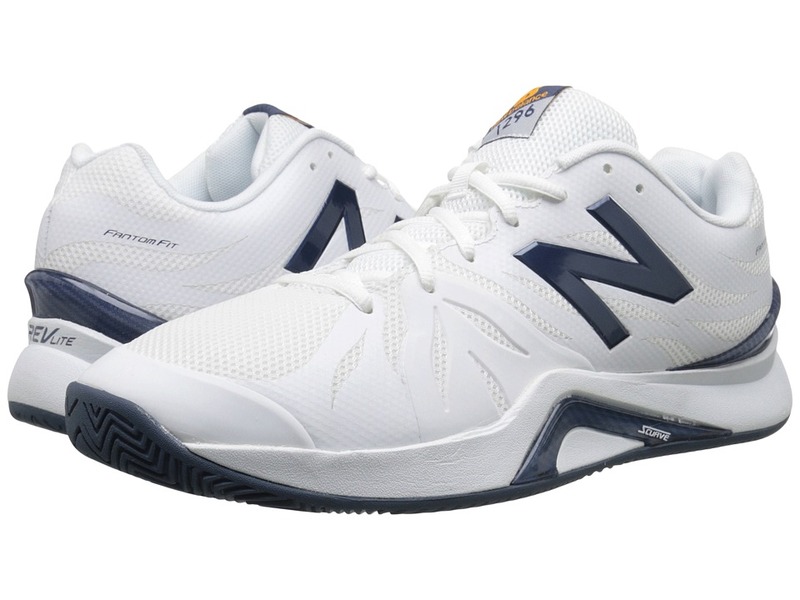 Always feel like a winner on and off the court with the reliable comfort and durable toughness of the 786v2 tennis shoe from New Balance. 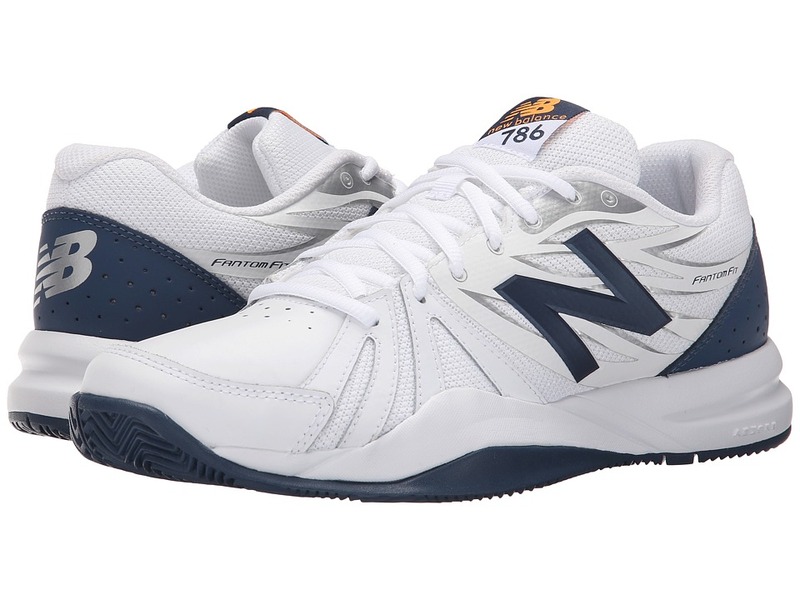 Leather uppers and lateral forefoot overlays provide extra stability. 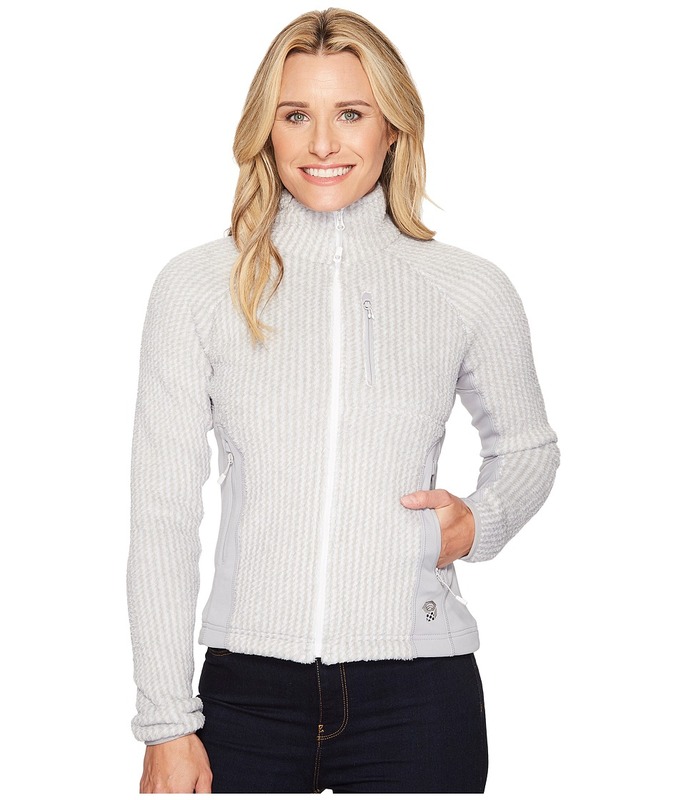 Padded collar and tongue deliver a comfy, cozy internal fit. Features a long-wear drag tip. Traditional lace up closure for optimum fit. ABZORB cushioning in the midfoot provides exceptional shock absorption. 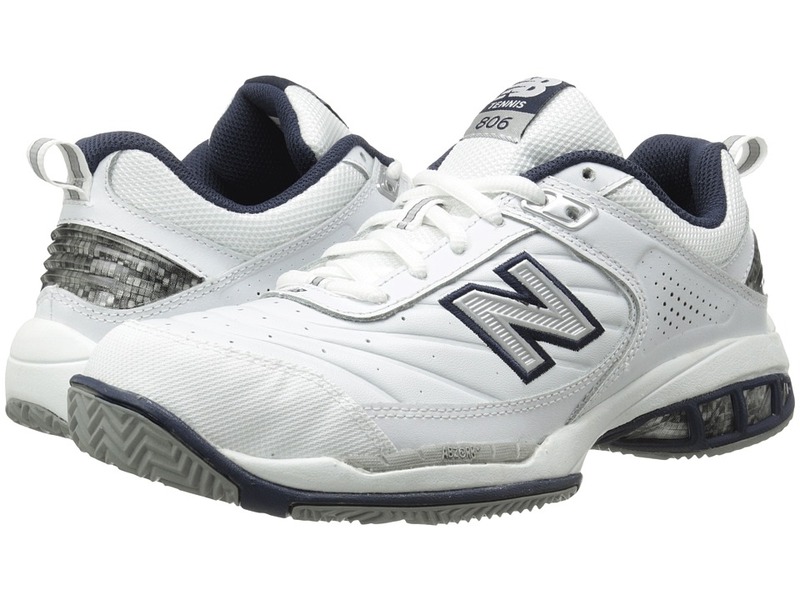 C-CAP midsole provide cushioning and support. 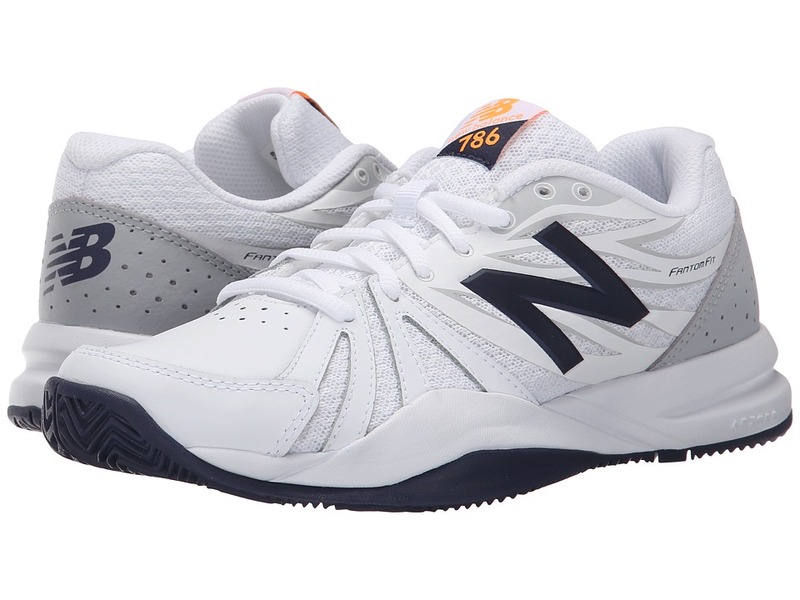 STABILITY WEB delivers midfoot support and reduces the weight of the shoe. Ndurance rubber compound for maximum outsole durability. Nonmarking, herringbone outsole allows increased traction for lateral motion and quick pivoting. 10mm drop. Imported. Measurements: Weight: 1 lb Product measurements were taken using size 11, width 4E - Extra Wide. Please note that measurements may vary by size. Weight of footwear is based on a single item, not a pair. 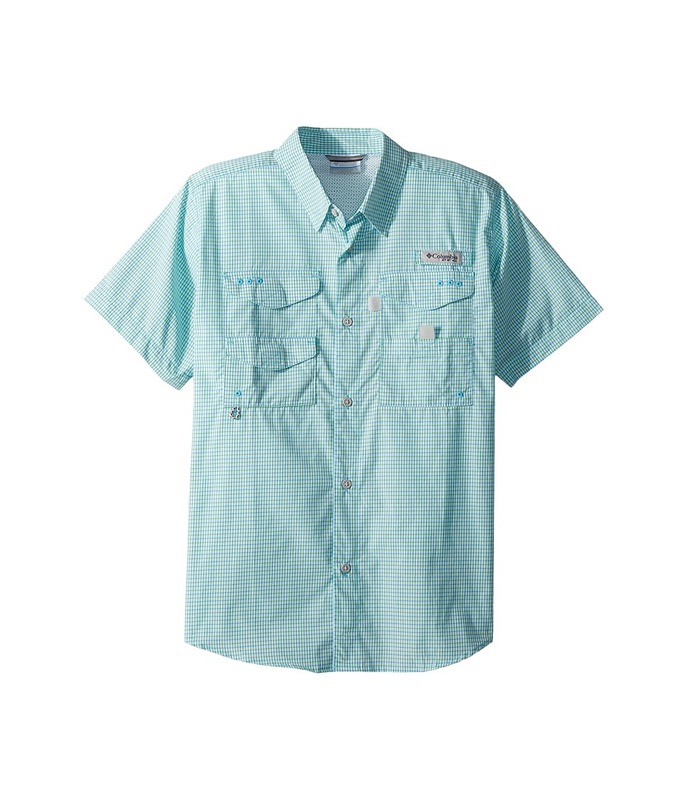 The Super Bonehead S/S Shirt lets him stay out longer increasing his odds of reeling in a big one. This Columbia Performance Fishing Gear (PFG) style is specifically designed to keep anglers more comfortable and better protected. Omni-Shade UPF 30 fabrication protects skin during outdoor activity by blocking harmful Ultraviolet A and Ultraviolet B rays (UVA and UVB). Spread collar. Full button-front closure. Vented back increases airflow and cooling. Hook-and-loop Columbia patch rod holder tab at the left chest for hands-free convenience. Four chest pockets provide plenty of storage. Shirttail hemline. 100 percent cotton. Machine wash cold, tumble dry low. Imported. Measurements: Length: 15 in Chest Measurement: 12 in Sleeve Length: 5 1 2 in Product measurements were taken using size 2T Toddler. Please note that measurements may vary by size. 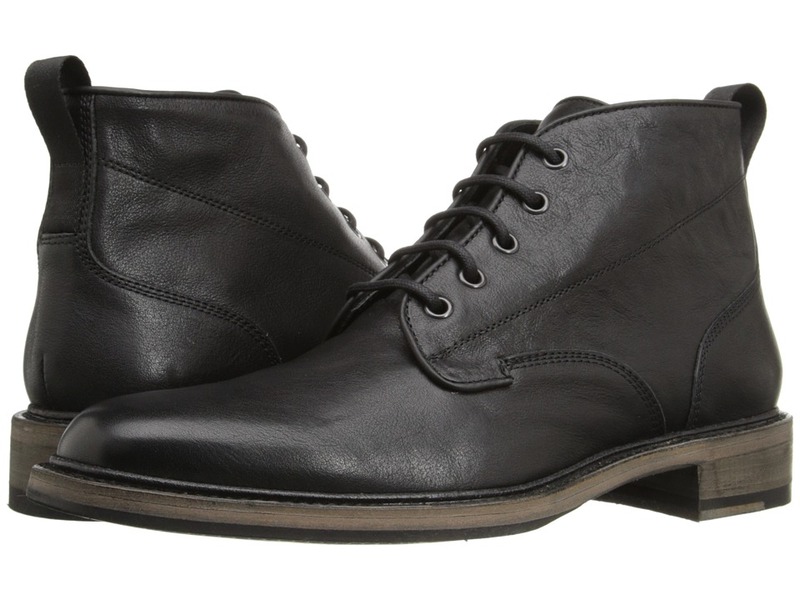 Dash around town in the stylish and riveting Spencer Chukka from rag bone. Chukka boot design. Genuine leather upper. Lace closure with metal eyelets. Pull-tab at the back. Smooth leather lining. 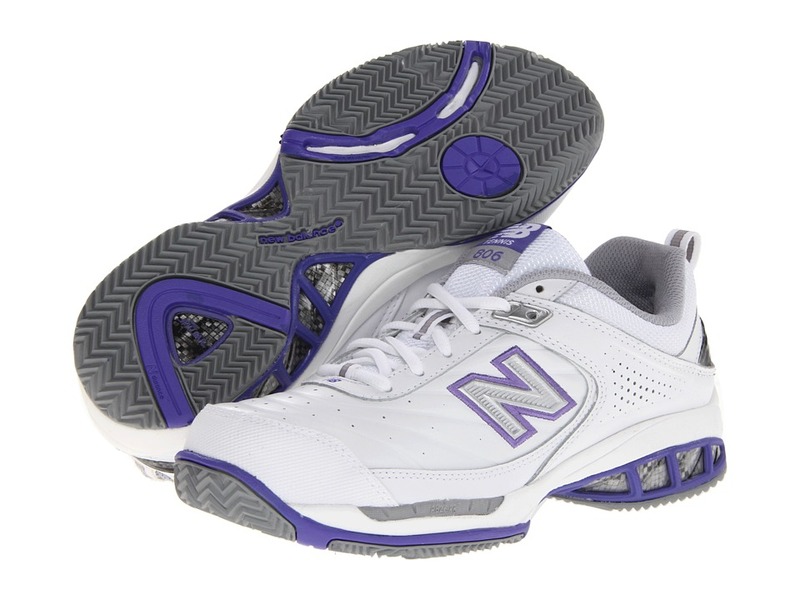 Lightly padded leather insole. Stacked heel. Leather outsole. Made in Italy and Imported. This item may ship with an attached security tag. Merchandise returned without the original security tag attached or a damaged tag may not qualify for a refund. Measurements: Weight: 1 lb 15 oz Shaft: 5 in Product measurements were taken using size 44.5 (US 11.5), width D - Medium. Please note that measurements may vary by size. Weight of footwear is based on a single item, not a pair. 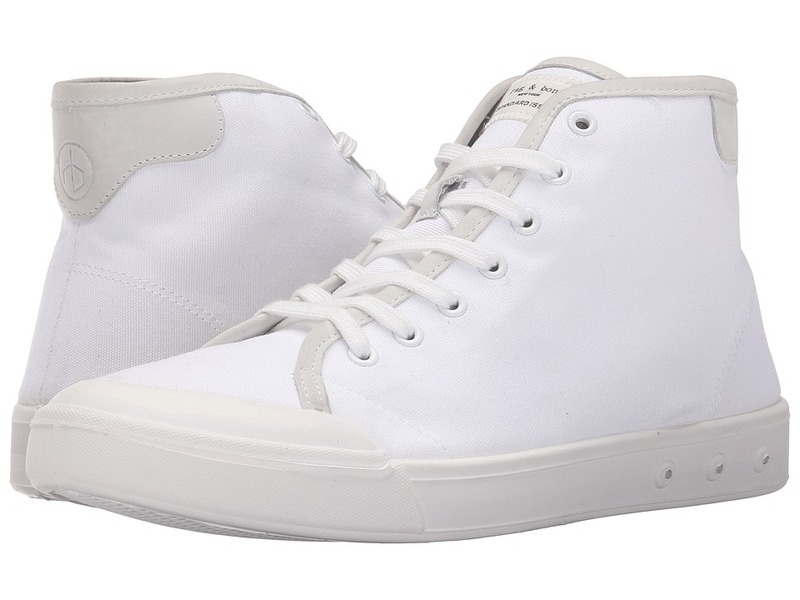 Keep it cutting edge and casual with the effortless look of the Standard Issue High Tops from rag bone. Canvas and synthetic upper. Lace closure with metal eyelets. Comes with contrast and tonal laces. Leather binding and embossed heel tab. Jersey lining. Mint infused footbed. Air hole ventilation at the midsole. Synthetic outsole. The Direct Vulcanized Process permanently fuses the upper and sole into one piece with no chance of separation. Imported. This item may ship with an attached security tag. Merchandise returned without the original security tag attached or a damaged tag may not qualify for a refund. Measurements: Weight: 1 lb 10 oz Product measurements were taken using size 44 (US 11), width D - Medium. Please note that measurements may vary by size. Weight of footwear is based on a single item, not a pair. Pick up and go in a breeze with this lightweight fleece jacket. Tailored fit in a modern cut that is shaped to skim the body with a performance look. Lightweight Polartec High Loft fabrication provides ultimate warmth without bulk. Herringbone waffle-knit design throughout with stretch fleece panels for unrestricted mobility. Full zip closure. Raglan long sleeve coverage with elastic binding at cuffs. Napoleon zip pocket. Embroidered brand marking at chest and left sleeve. Secure zippered hand pockets. Straight hemline. 97 percent polyester, 3 percent elastane Sides: 90 percent polyester. 10 percent elastane Lining: 100 percent nylon Brushed Lining: 100 percent polyester. Machine wash, tumble dry. Imported. Measurements: Length: 24 1 2 in Product measurements were taken using size XS. Please note that measurements may vary by size. Staying warm at the mountain top won~t be a problem for you! 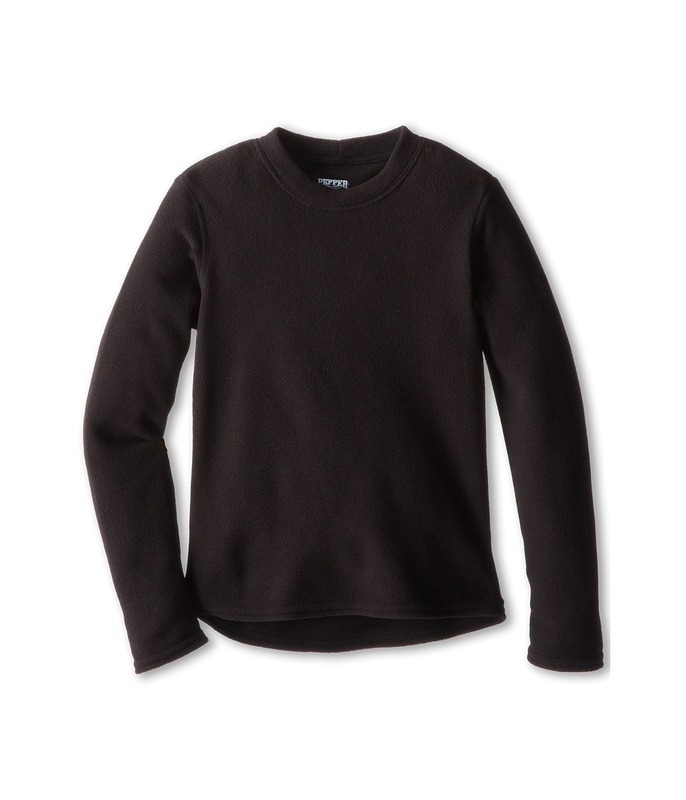 Just layer up with this wool sweater to get you through the day. 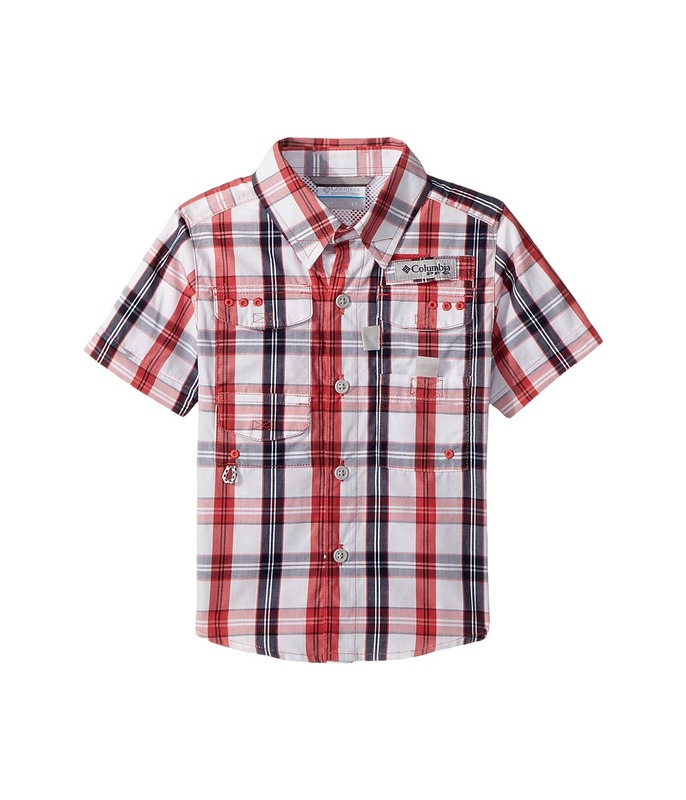 Casual fit features an easy, relaxed cut for everyday layering. Knit sweater in a speckled fabric. 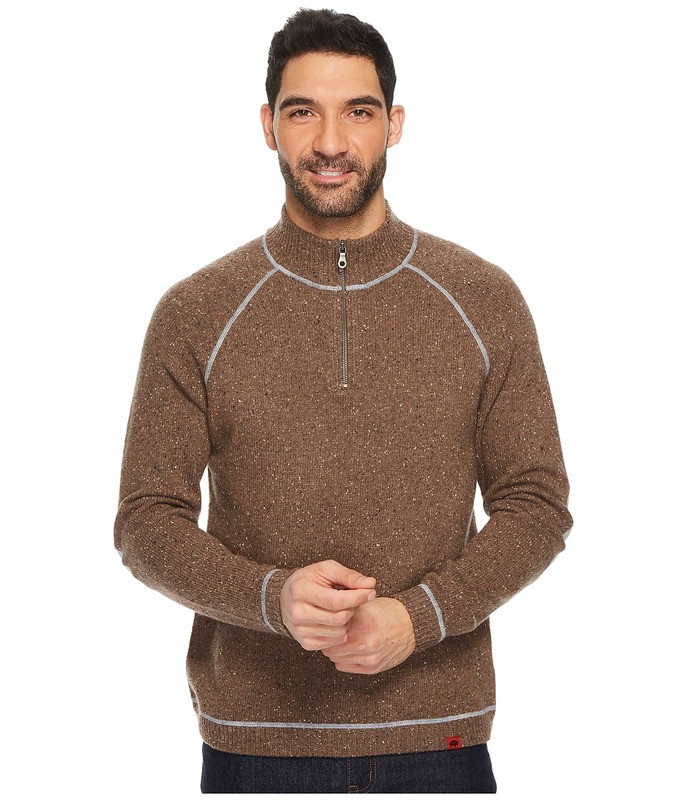 Quarter-zip closure with stand collar. Long raglan sleeves with elbow patches. Pullover construction. Flatlock stitching reduces unwanted friction. Contrasting rib-knit neck, cuffs and hem. Logo at bottom left hem and back. Straight hemline. Herringbone half-moon at interior back neck. 80 percent wool, 20 percent nylon Elbow patch: 79 percent cotton, 18 percent nylon, 3 percent spandex. Imported. Measurements: Length: 29 1 2 in Product measurements were taken using size MD. Please note that measurements may vary by size. 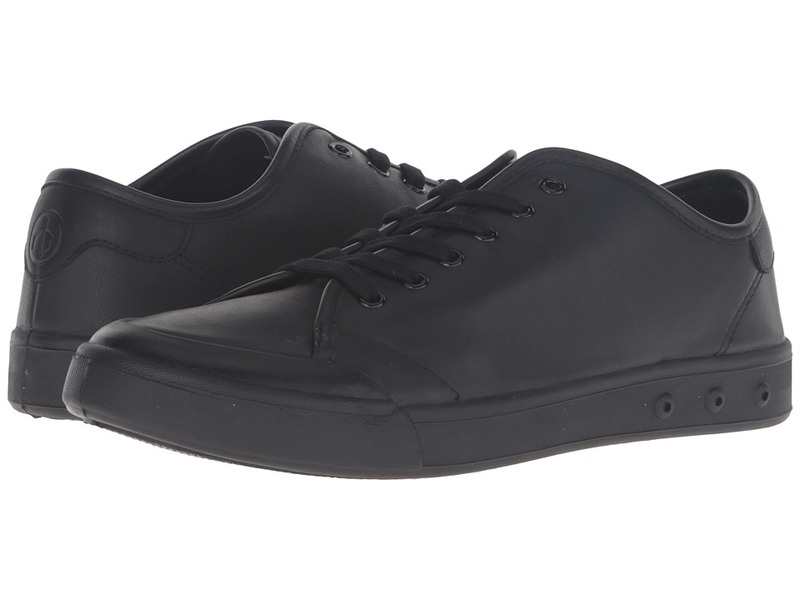 Keep it cutting edge and casual with the effortless look of the Standard Issue Leather Lace-up from rag bone. Smooth leather upper. Lace closure with metal eyelets. Leather binding and embossed heel tab. Jersey lining. Leather footbed. Air hole ventilation at the midsole. Synthetic outsole. The Direct Vulcanized Process permanently fuses the upper and sole into one piece with no chance of separation. Imported. This item may ship with an attached security tag. Merchandise returned without the original security tag attached or a damaged tag may not qualify for a refund. Measurements: Weight: 1 lb 2 oz Product measurements were taken using size 11.5, width D - Medium. Please note that measurements may vary by size. Weight of footwear is based on a single item, not a pair.